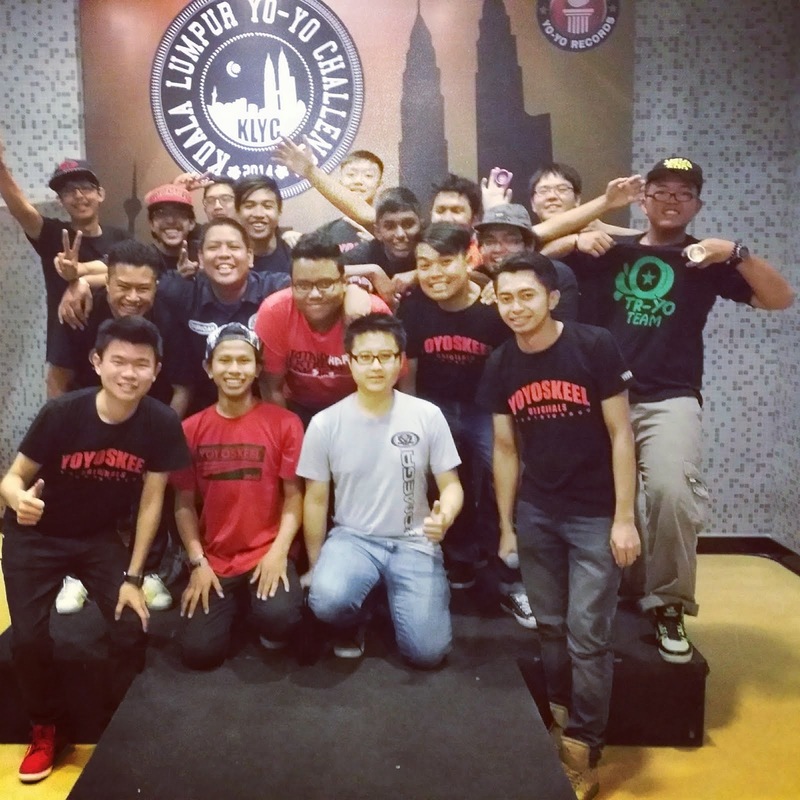 A week back, kedaiyoyo organised a yoyo contest in KL. 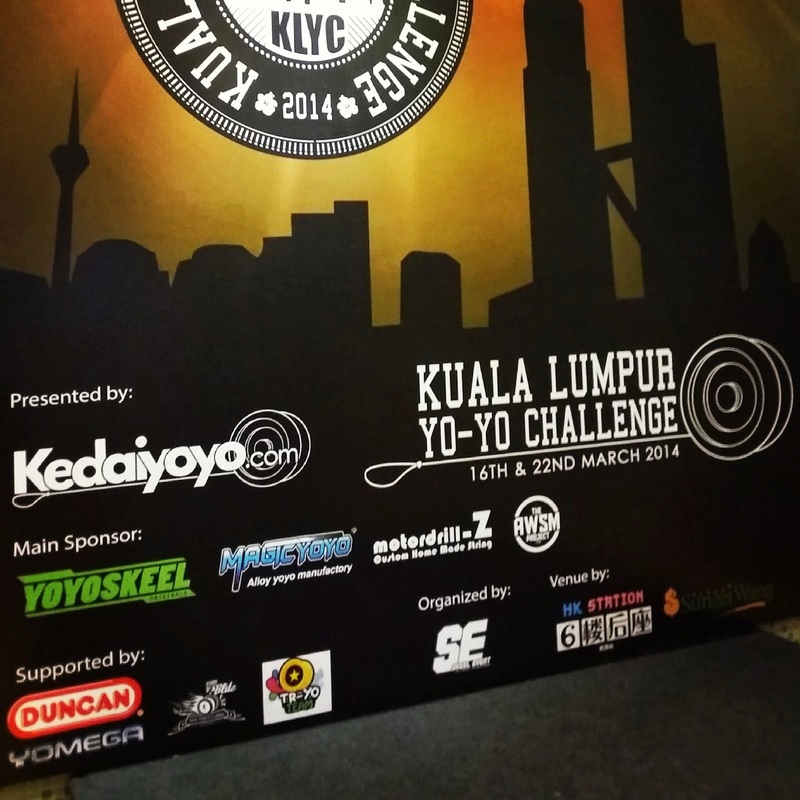 It's the Kuala Lumpur YoYo Challenge, KLYC 2014. 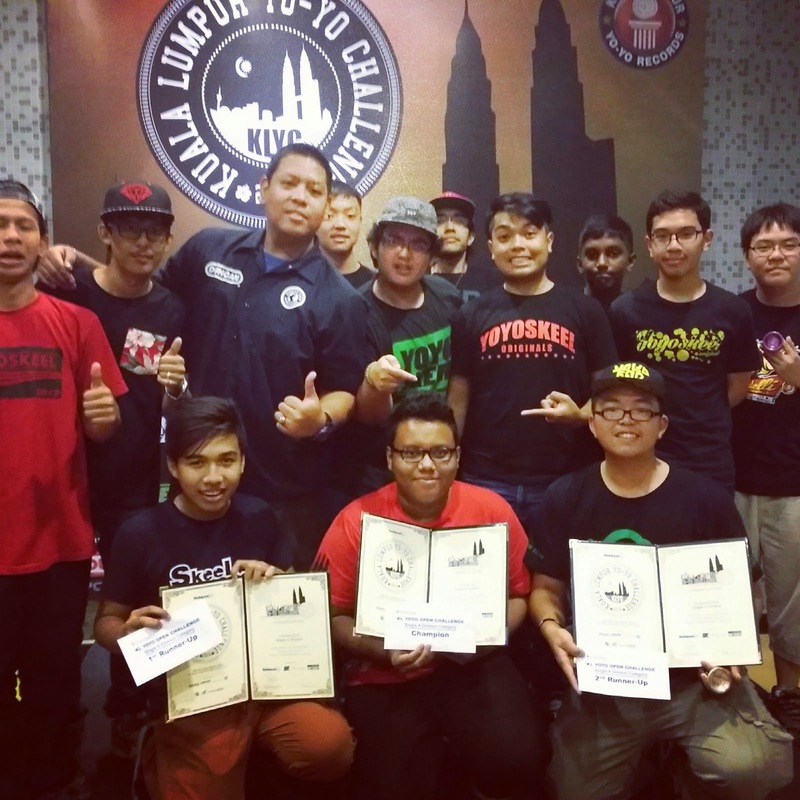 I was invited to judge for this competition and I was happy to see that there're many upcoming good yoyo players! 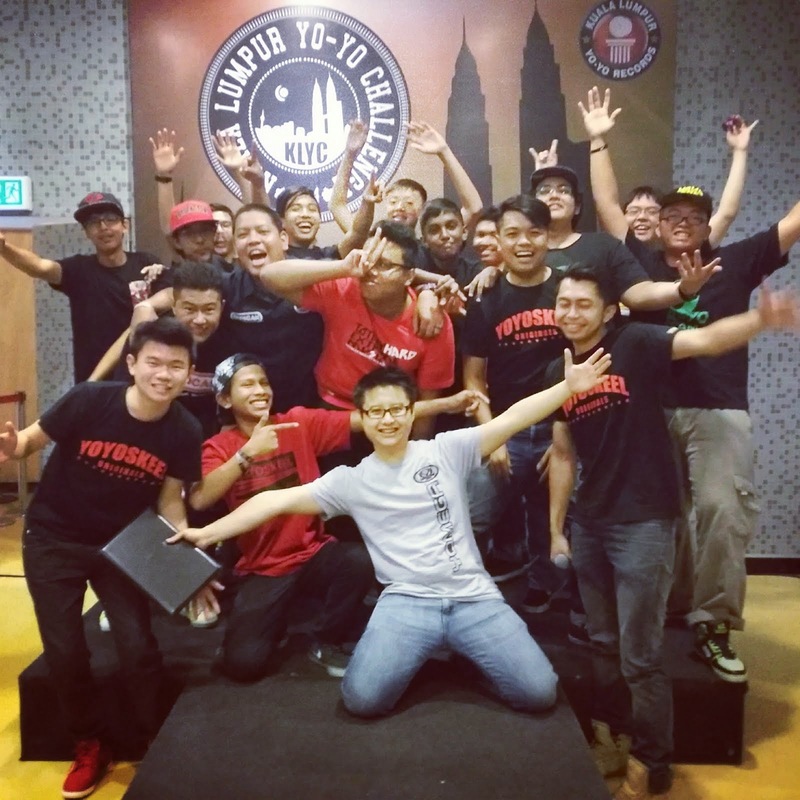 Many have step up the game and created some rareness in their tricks! 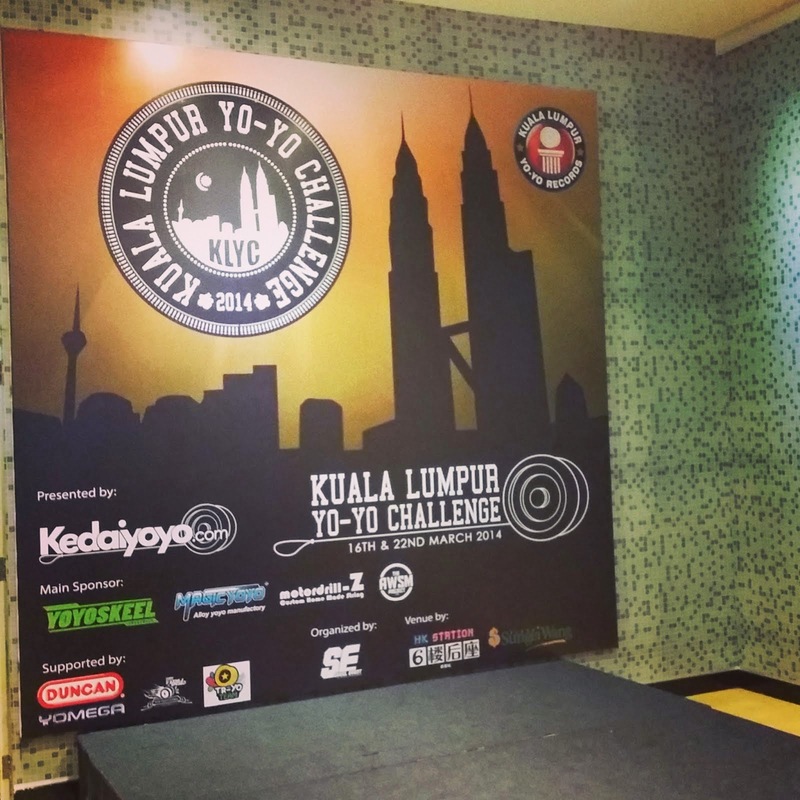 Definitely a good an enjoyable contest, hope to see more young players compete and make the level of yoyoing in Malaysia higher!